This article is a detailed (15,000 words) discussion of the philosophy of language and logic presented in the Xunzi. 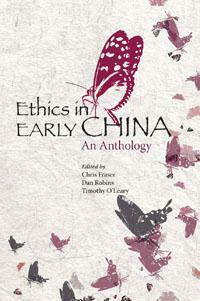 It is forthcoming as a chapter in Dao Companion to the Philosophy of Xunzi, Eric Hutton, ed. Besides a detailed summary of Xunzian views on language and logic, the article tries to situate these views in the broader context of early Chinese thought. As a result, the discussion touches on a wide range of fields, obviously including philosophy of language and philosophy of logic but also philosophy of mind, epistemology, action theory, ethics, and political philosophy. In a way, the article can be read as a concise introduction to early Chinese “analytic” philosophy. A central theme of the chapter is Xunzi’s theory of “rectifying names” or “right names” (zheng ming 正名). 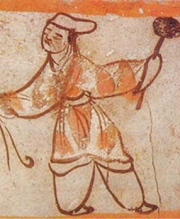 Also included is an extensive treatment of one of the most prominent interpretive controversies concerning Xunzi: whether his stance is that of a “realist,” who holds that the dao (way) is predetermined by tian 天 (“heaven”) or nature, or a “conventionalist” or “constructionist,” who holds that the dao is a product of human conventions, among other factors. I argue for a conventionalist reading, while acknowledging a sense in which Xunzi can also be construed as a kind of weak realist. Here is the abstract to the chapter. This chapter presents a detailed overview of the philosophy of language and logic presented in the Xunzi. Xunzi frames his main discussion of language and logic around the ruler’s need to ensure the right use of names. An enlightened king regulates names, or words, by fixing their use to distinguish different kinds of things, so that the Way is put into practice, the king’s intentions are communicated, and he can lead the people to unity. By controlling the use of names, so that people adhere to carefully maintained conventions governing how names are applied to things, the ruler can ensure that commands, rules, and models are interpreted consistently, thus facilitating communication, minimizing disputes, and promoting social unity. Xunzi regards language as a means of guiding conduct and words or names as functioning like measurement standards. Using a certain word of something gives the listener its measure, by conveying that it is similar to other things conventionally denoted by that word. As to logic or dialectics, Xunzi holds that its chief purpose is to settle the distinctions underlying the right use of names and thus provide grounds for rebutting deviant or perverse statements so as to prevent them from disrupting the proper use of names. 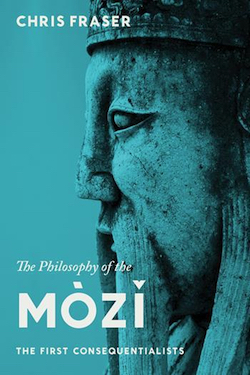 In addition to surveying Xunzi’s views on language and dialectics, the chapter briefly describes their relation to his ethical, political, epistemological, and metaphysical theories. To download a full-text preprint of the chapter, click here. For related posts and pages on this site, see the following. Language and Logic in the Xunzi (forthcoming in the Dao Companion to Xunzi, Eric Hutton, ed.). Truth in Mohist Dialectics. 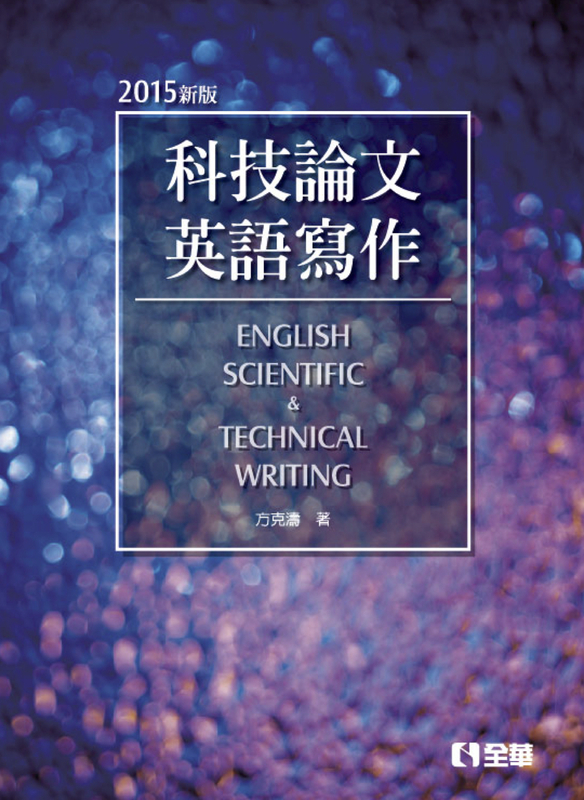 Journal of Chinese Philosophy 39.3 (2012): 351–368. 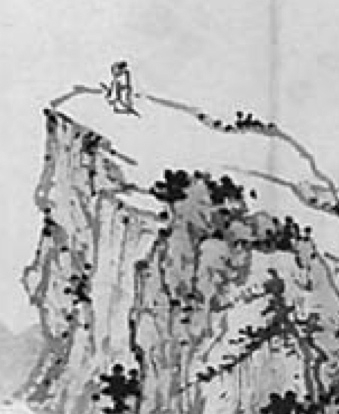 Language and Ontology in Early Chinese Thought. Philosophy East & West 57.4 (2007): 420–56. More Mohist Marginalia: A Reply to Makeham on Later Mohist Canon and Explanation B 67. Journal of Chinese Philosophy and Culture 2 (2007): 227–59. The School of Names, Stanford Encyclopedia of Philosophy (October 2005). Mohist Canons, Stanford Encyclopedia of Philosophy (revised May 2009). Later Mohist Logic, Ethics and Science After 25 Years. Introduction, reprint edition of A. C. Graham, Later Mohist Logic, Ethics and Science (Chinese University Press, 2003). Mohism, Stanford Encyclopedia of Philosophy (revised July 2009).